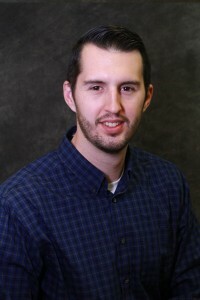 Creighton Manning is proud to announce that Michael Schauffert successfully passed the Professional Engineer’s exam in May, earning his Professional Engineering License in New York State. Mike has 6 years of civil engineering experience, specializing in the design of highway and pedestrian infrastructure projects. He earned a Bachelor of Science degree in civil engineering from the University at Buffalo. Congratulations to Mike for this accomplishment. We are proud to have him as part of the Creighton Manning team!